Welcome to my website. I am the the Jack Miller Center Assistant Professor of Political Science at the University of Wisconsin, Madison. My research centers on moral psychology and the history of political economy, especially eighteenth century moral and political theory and the moral, economic, and political thought of Adam Smith. My first book, Recognizing Resentment, which argues that spectatorial resentment enables justice and the recognition of equal moral and political right, is under contract at Cambridge University Press. As a political theorist interested in the history of political thought, my work addresses my research questions primarily through exegesis of primary texts, but I am also broadly interested in relevant empirical research on the role of emotions in political life. 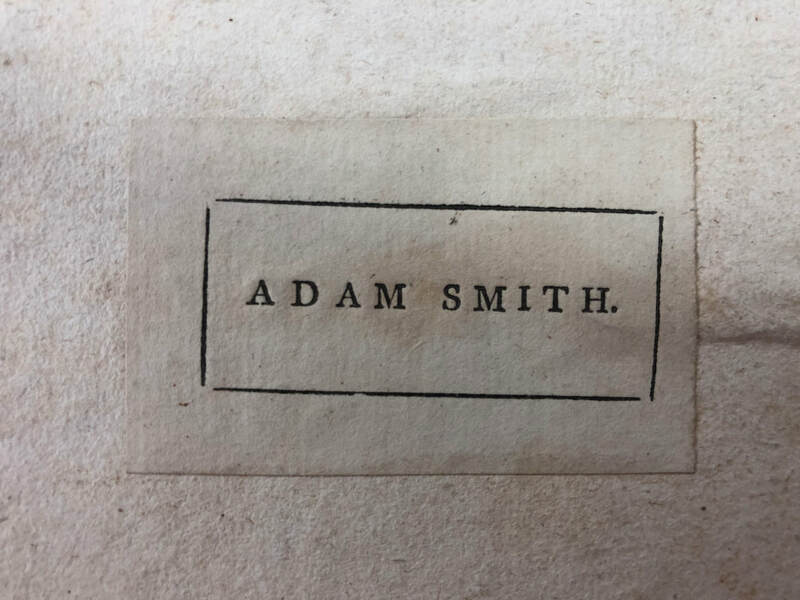 Along with Shinji Nohara (University of Tokyo) and Craig Smith (University of Glasgow), I am working on a project to compile and analyze all the marginal comments in Adam Smith's extant library. I have done extensive archival work on this marginalia at the University of Tokyo, University of Glasgow, Kirkcaldy Library and Museum, and National Library of Scotland, and on various eighteenth century historical texts at Humboldt University. 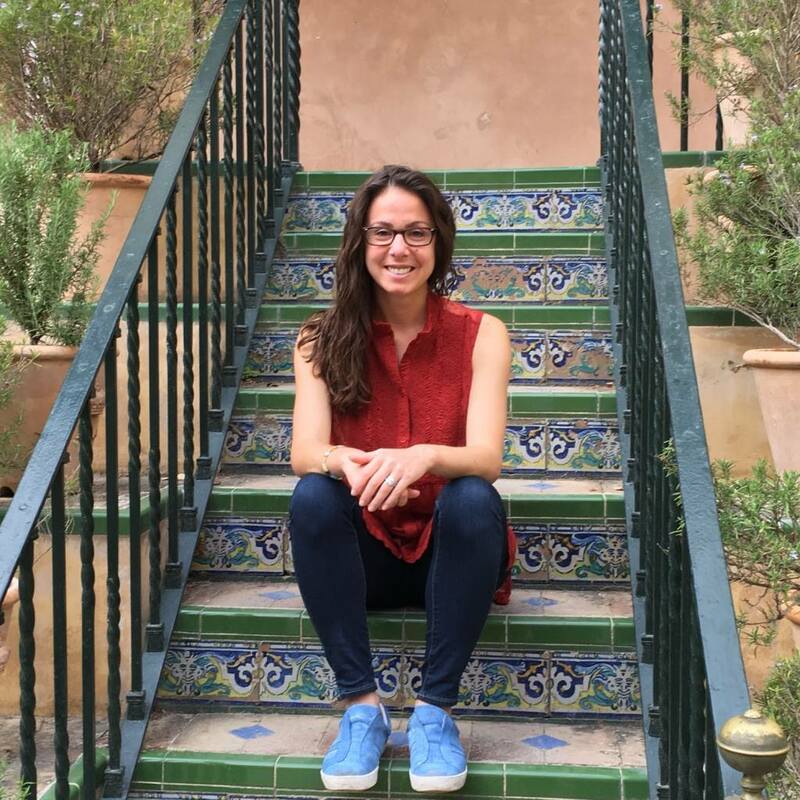 In summer 2017, I was a short-term fellow at the Huntington Library.